AnonD-435383, 31 Aug 2015Hey guys....Which one phone is the best? 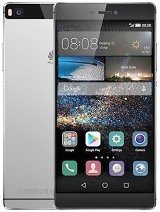 Huawei ascend p7 ( 225euros)....sony xperia z1 (260eu... moreLet your budget decide on the phone. Hey guys....Which one phone is the best? 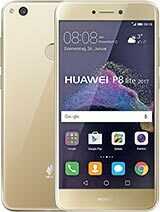 Huawei ascend p7 ( 225euros)....sony xperia z1 (260euros)...lg g2 (240euros)....sony xperia m4 aqua ( 225 euros).....htc desire 820(260 euros)......htc desire 816(190euros).....galaxy a5(265euros)...galaxy s4( 265euros)?? 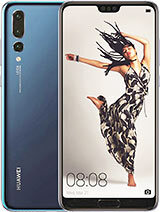 I am confused....is it better to buy first class smartphone from 2013. or mid range phone from 2014. or 2015.? 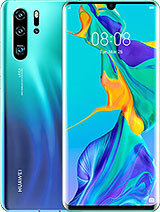 I think that is better to buy first class mobile but I am not sure if I buy smartphone from 2013. would it be possible to upgrade its OS for 1,2 years?? Is this phone 4g supported?? Anonymous, 22 Aug 2015Hey guys! Pls, can you give your opinion? 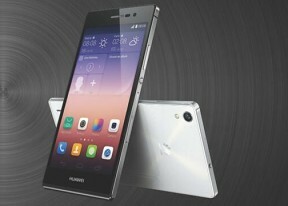 Galaxy alpha, galaxy s4 or huawei ascend p7?? Yeah t... morehey bro ! h r u ? 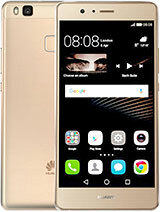 I'll recommend u Huawei ascend p7 because its performance is much better than samsung alpha nd s4. I used different types of brands phones but if u compare it with sam'alpha nd s4 then p7 is much better.. Anonymous, 19 Aug 2015Can someone please tell me if l10 version has already emui 3.0 or it will get 3.1 later?Yes, it already has EMUI 3.0 update. And the EMUI 3.1 with Android 5.0 Lollipop with be released soon. rj, 16 Aug 2015since lolipop update is going 2 realese on july .....but it coming september but no sign for... moreHuawei is the worst for updates. Nothing gets released and communication in that regard is non-existent. 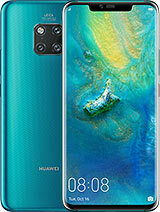 Phone is ok but lack of updates will be the reason I never get a Huawei product again. 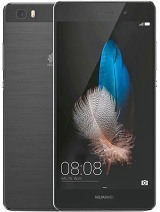 Can someone please tell me if l10 version has already emui 3.0 or it will get 3.1 later? 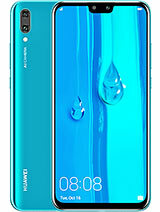 P7 is a nice phone had no issues.Only problem is if you leave your access location and tagging on it will slow down the camera and video recorder or even freeze it. I don't use those features so I'm happy with my phone.Battery life is great ,can charge my phone once a day and use whatsapp, make calls and take picture no problem. Not like a Nokia with battery life, but what mobile can beat Nokia? alif7123, 19 Jul 2015I bought a ascend p7 a few days ago,the overall performance of this phone is good.but the batt... morehi man.the reality 4 p7 is that. the company could not come with a good processor. 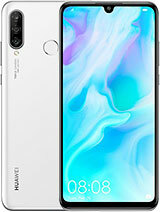 910T is not good enough for a smart phone with high expectancy. and try to install device cooler software to close apps which are causing heating automatically. my p7 went off coz of low battery and its been on the charger for 3 hours , its refusing to switch on..what could be the problem? ?